← #SHOUTOUT – Proud to announce a new book, First & Goal by Laura Chapman!! 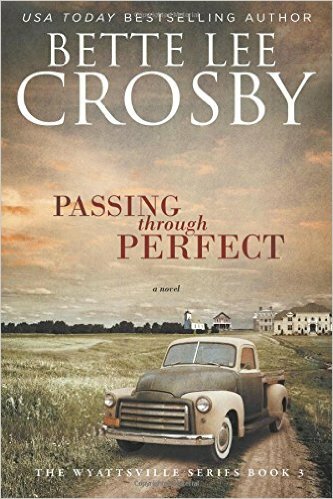 Recent winner of the “Reader’s Favorite Gold Medal for Southern Fiction”, I highly recommend not only this book, but all books by the amazingly talented Bette Lee Crosby. Please join us tomorrow for her Interview and Giveaway!! FROM A USA TODAY BEST SELLING AUTHOR COMES A STORY RIFE WITH THE INJUSTICES OF THE SOUTH AND RICH WITH THE COMPASSION OF STRANGERS…Book 3 in the Award-Winning Wyattsville Series. It’s 1946 The war is over. Millions of American soldiers are coming home and Benjamin Church is one of them. After four years of being away he thought things in Alabama would have changed, but they haven’t. Grinder’s Corner is as it’s always been–a hardscrabble burp in the road. It’s not much, but it’s home.